It can save your life, It's that simple!! As our company approaches 25 years of service, we realize that it is you, our customers that have given us the opportunity to provide the best in products and solutions to help you be successful at Fire, EMS & Rescue! HighTechRescue.com has been online for nearly 10 years now and our success has been only limited to the products that we have available. We have added products like Genesis Rescue Tools for Extrication & Vehicle stabilization, we have added R&R Fabrication so that you may have a bag to contain your items. We are always on the lookout for the best performing products for a minimal amount. 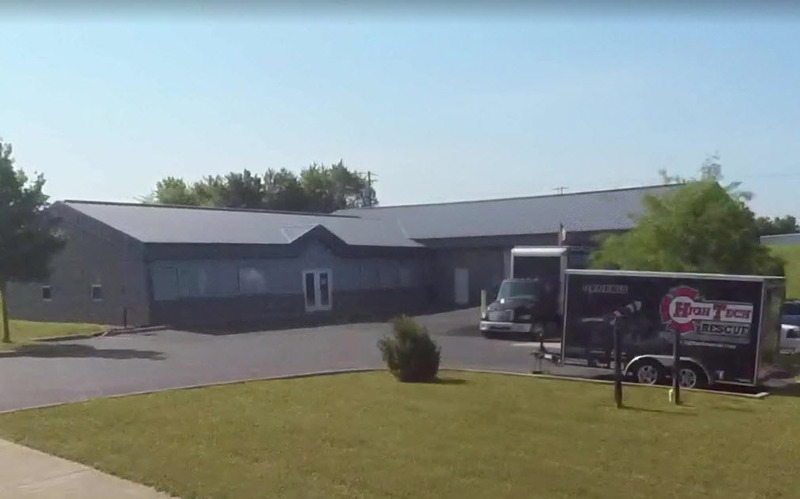 High Tech has also added to the "Brick & Mortar" side of the business, where we have moved into a newer, larger facility with enough warehouse space to contain all of the new products that you need to be successful! We asked you once before to look around the E-store and we would appreciate you looking at today's selections. You will find many of the same items you have purchased before with several items that have only come around recently, as this business is always changing for the better! . If you have any questions, problems, or are looking for something specific, please let our technical staff know. High Tech has over 20,000 different items and we want to make them all available to you! For High Tech Rescue, Inc.